Tensioners are utilized to reduce belt or chain slack and transmit drive torque. Tensioners reduce noise and vibration, while increasing the life of drive components. Belts and chains are installed with enough tension to create a level of friction that causes them to grip the pulleys or sprockets, causing them to rotate. 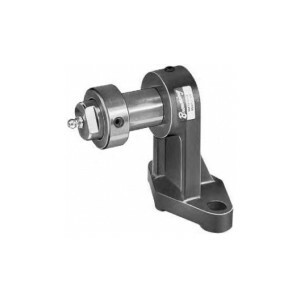 There are several types of tensioners, including manual, spring loaded and floating styles. Manual belt and chain tensioners require the adjusting of screws or bolts to reposition parts. Spring-loaded tensioners automatically maintain tension as belts or chains wear and stretch. Floating tensioners are mounted on chains and belts, typically with two opposing pulleys or sprockets.